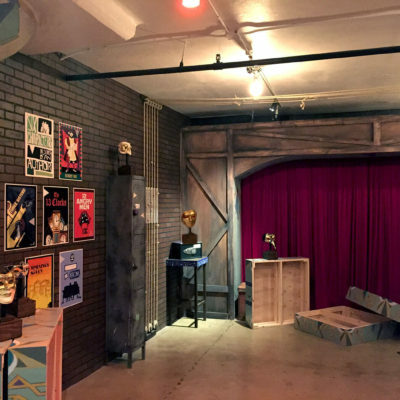 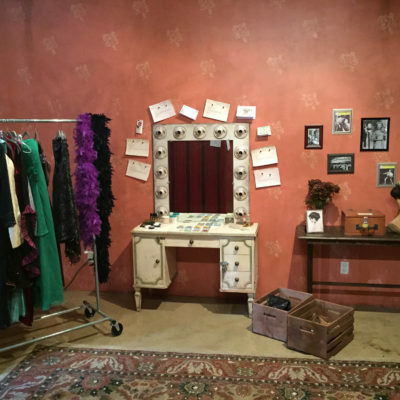 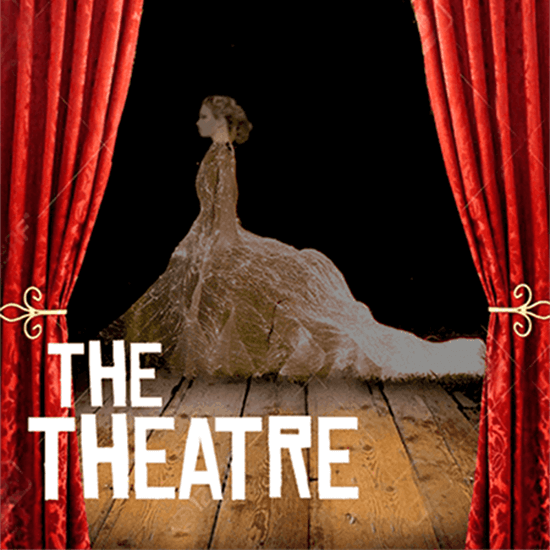 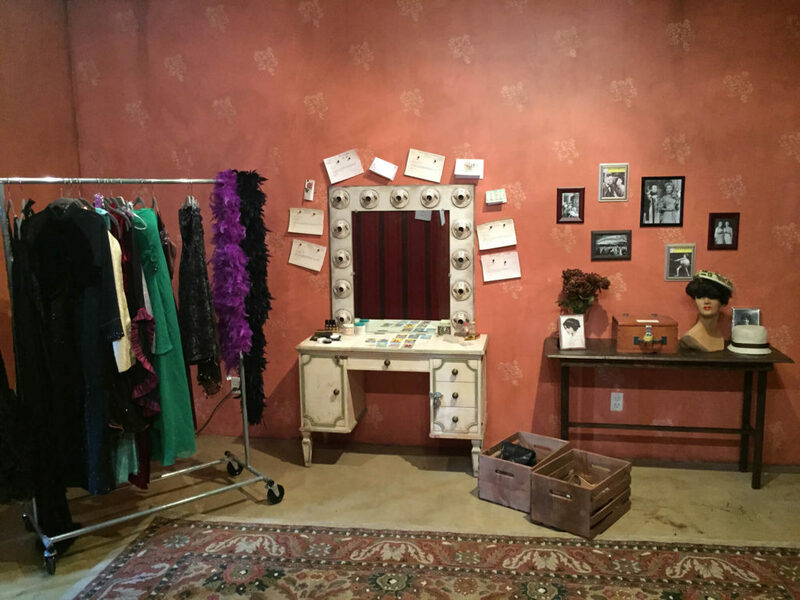 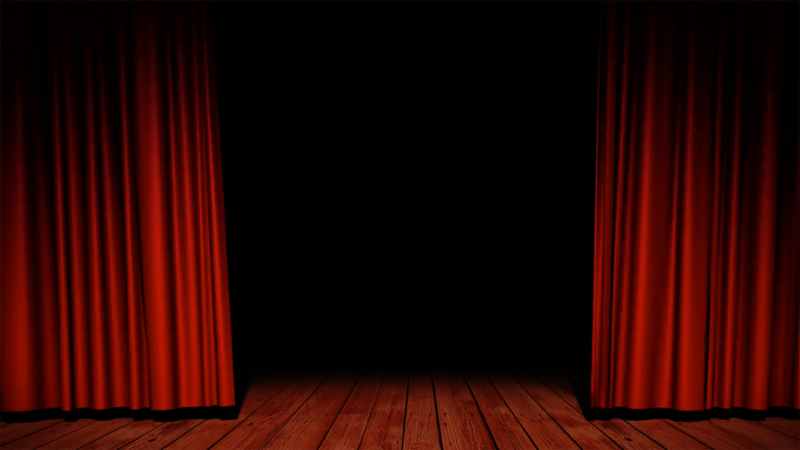 Enter the stage door of an old haunted theatre, where you must find a way to free the theatre’s ghost before the performance begins! 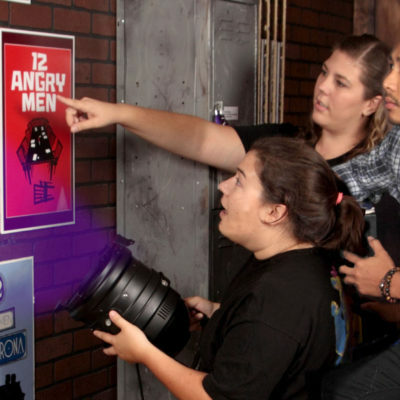 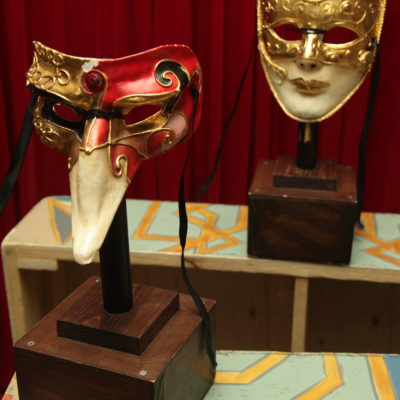 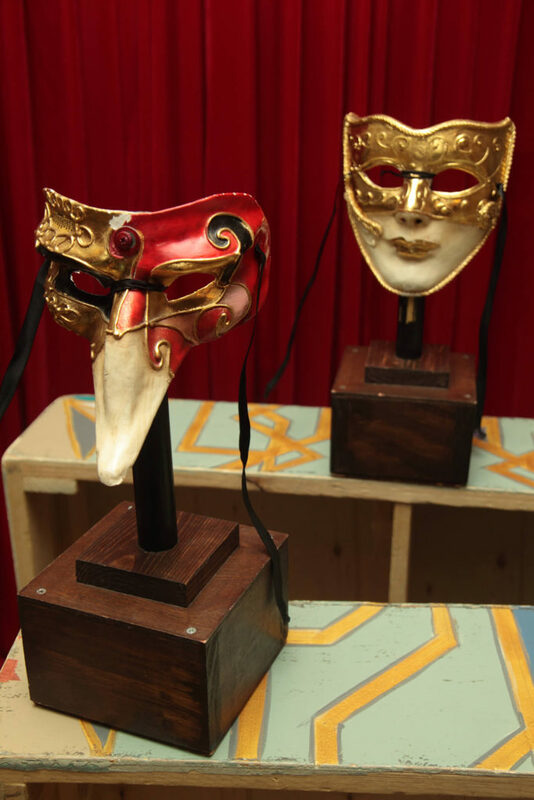 As you explore the theatre’s backstage areas, you’ll uncover clues and puzzles leading to the mysterious objects you need to create a magical spell and release the ghost before your time runs out. 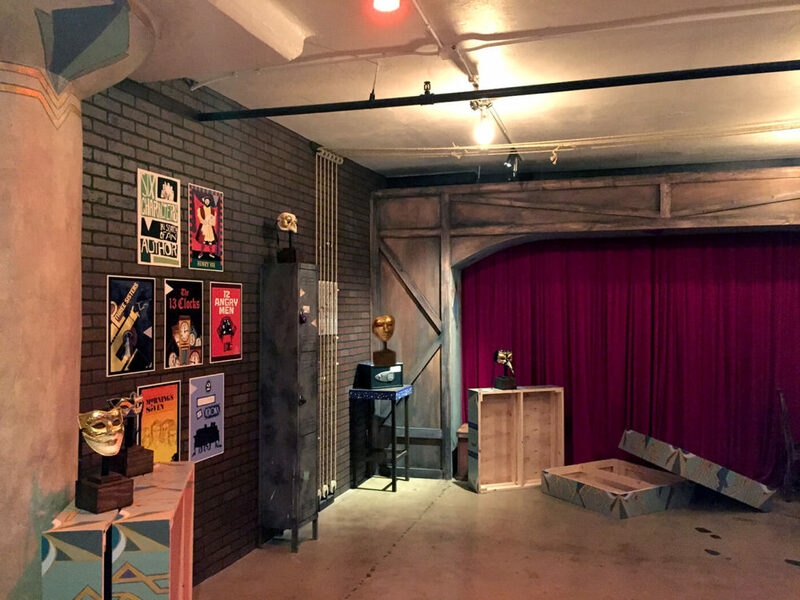 Will you escape? 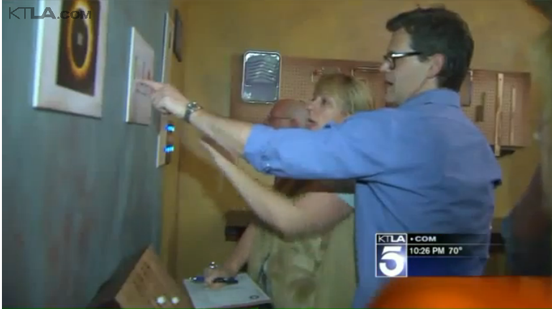 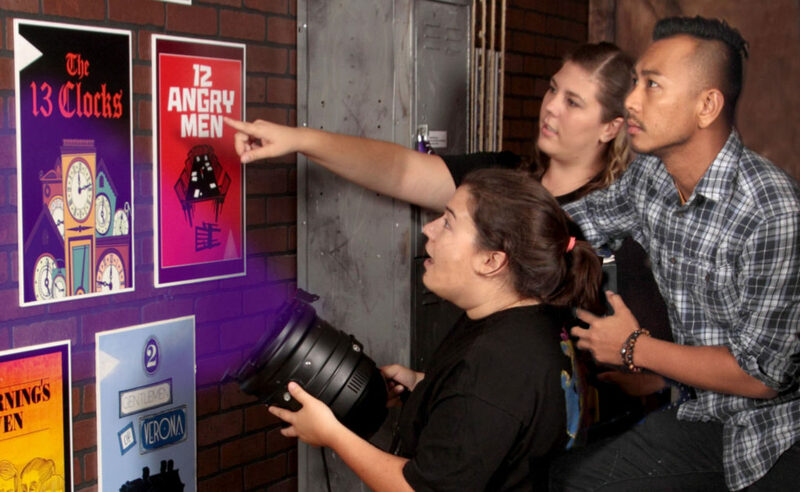 Doug Kolk ventured inside Escape Room L.A. with KTLA’s News managers to see if they can unlock the ghost inside The Theatre.